There are different reasons for people to come to private yoga sessions. 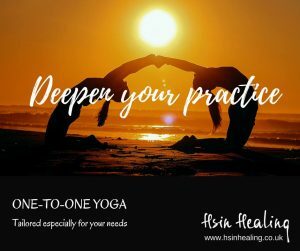 As a beginner, you may have a degree of self-consciousness in a group, you may want to deepen your practice or you may want a practice-time that suits you. Whatever the reasons, we will work together to create the class tailored to your needs.